Engine Management Services is a long-standing vehicle repair and Renault specialist in Littlehampton, West Sussex, servicing automobiles in the area for more than 18 years. We work on vehicles of all makes and models, and provide a wide range of services. We offer three vehicle servicing options, Minor, Intermediate and Major, and using only genuine OEM parts, all work is carried out by fully-qualified technicians in a workshop based in Littlehampton equipped with the latest tools and diagnostic equipment. All work carried out by Engine Management Services is backed up by the Good Garage Scheme, where we are proud to boast a 5 star rating and feature some fantastic feedback left by our customers. 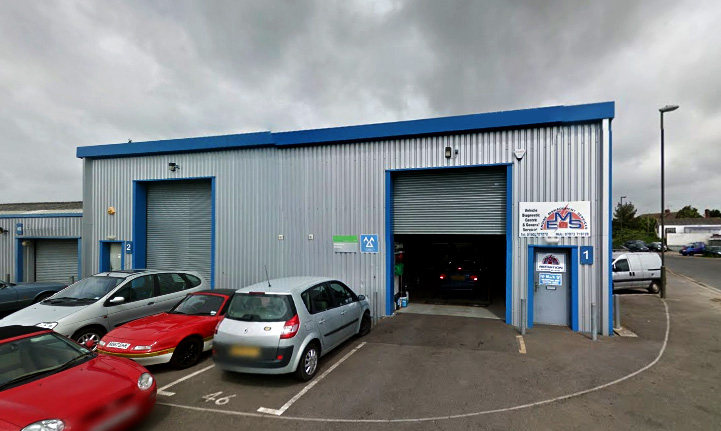 We offer a range general repairs for any vehicle including MOT repairs, Cambelt replacements, Clutches, Radiators & Cooling systems, Head Gaskets, and Brakes. Auto-Electrical repairs are also available. As an approved MOT test station, we complete all MOT tests on-site by a qualified technician using specialist equipment, as per the DVSA’s regulations. Free re-tests for 10 days after your original, and any trade MOT’s also welcome. Minor, Intermediate and Major Services available for all makes & models. Due to block exemption we can now service your vehicle to the same high standard as a main dealer, using original parts, and maintaining your warranty. We use the most up-to-date equipment to accurately diagnose any faults on your vehicles ECU. This can include Airbags, ABS, Immobilisers, Fuel Injection, Diesel Injection, and Body Control. We can offer Batteries from the leading brands offering 3 or 4 years warranty, a range of Tyres from budget to premium at affordable prices, and many Exhausts including Catalytic Converters and Diesel Particle Filters. Keep your Air Conditioning system serviced regularly as it can become a breading ground for bacteria, and even spring leaks, causing it to lose its effectiveness over time. Book in for a full air con service today. For more information or a no obligation quote, contact us today!